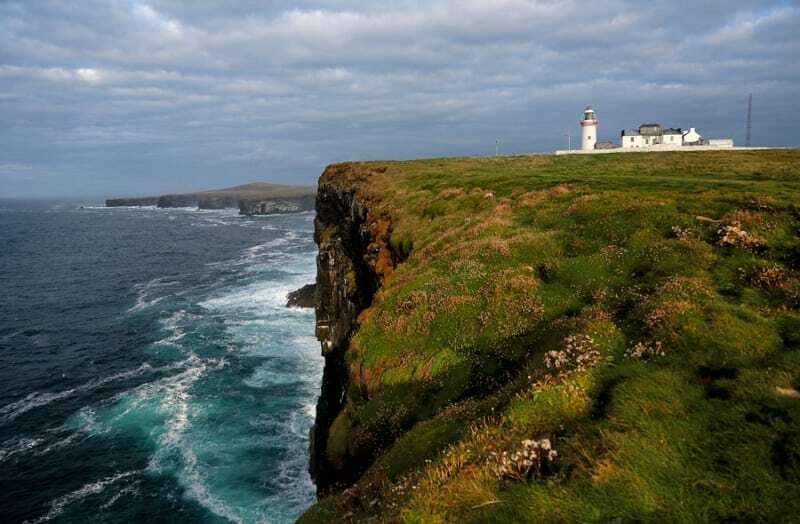 The Loop Head Heritage Trail is 4 to 5 hour (50 to 90km) cycling or driving route starting from Kilkee town and following the coastline of the Loop Head Peninsula visiting the superb points of interest, scenic views, attractions and heritage sites along the way. The Loop Head Peninsula, on the Wild Atlantic Way, is nestled between the busy Shannon river on one side and the vast Atlantic Ocean on the other. 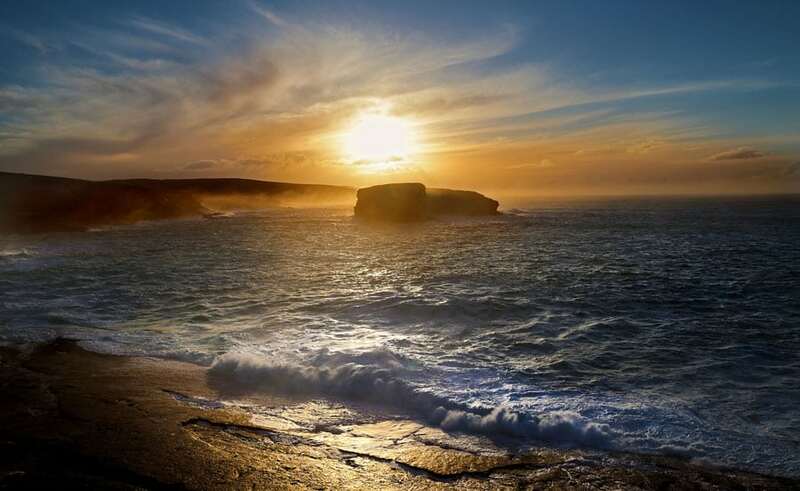 Drive, cycle or walk around Loop Head, immerse yourself in the archaeological sites, rich maritime and military history, religious heritage and local folklore, all of which makes up who the community on Loop Head are. Look out for the animals and birds that inhabit this Special Area of Conservation. Marvel at the cliffs, castles, lighthouses and scenery that has attracted visitors here for over 200 years. You will be blown away! Take the route with you on our free App for iPhone and Android and share your photos on the ActiveMe facebook page. 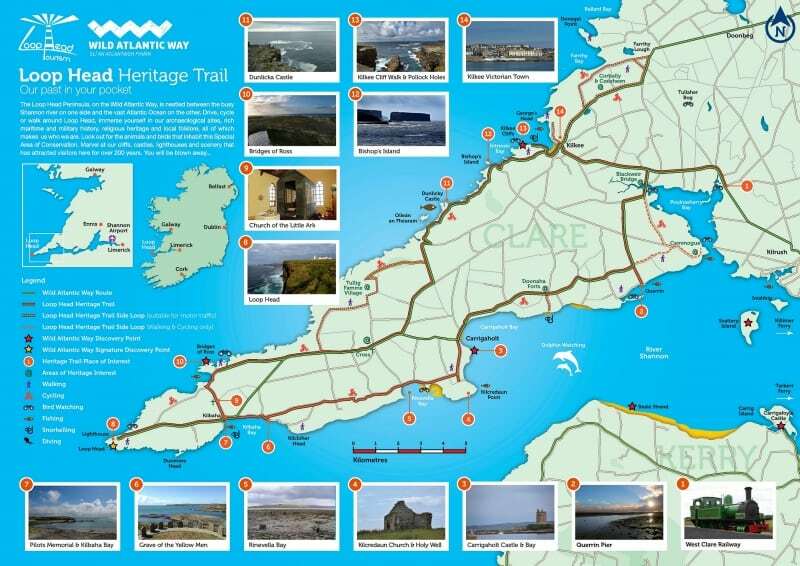 For more information please visit https://wildatlanticway.omeka.net/ for detailed descriptions of each heritage site, additional photos and audio clips. Great beaches and much more. The flora and fauna of the area is of great interest and it is one of Europe's best Bird Watching spots for migratory birds. The geology of the area has also attracted significant attention for over 100 years with many spectacular formations, sea stacks and other features.